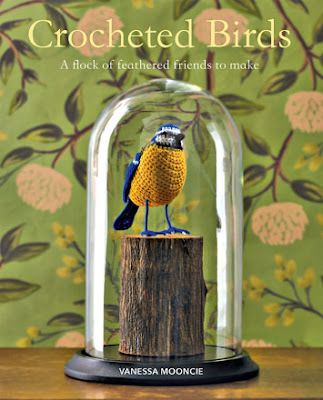 If you crochet this is a book that you really have to purchase. It would make a brilliant present for someone. This book the most amazing realistic designs. You don't need to be told which bird it is as it is so clear. I have never seen crochet in such an amazing way. I can't wait to make each of them. I am going to work my way each and every one of them. Each of the designs are broken down into sections. You work each section until you have each bird made. Each of the patterns are in both written and graph format. to help you to complete the project. Cardinal, Swan, Barn Owl, Bald Eagle. This book is such good fun. It has such a vast amount of different projects to do that you will be kept occupied for a long time. The projects are great fun and really interesting. and how she uses them to create the different designs. to create different look for each design. 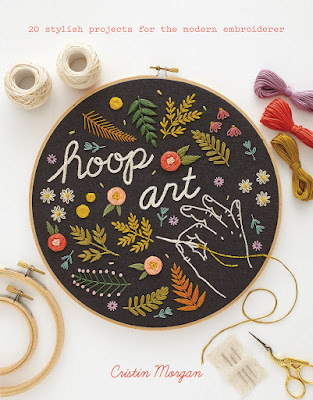 of the process of creating the mini hoops. There are step by step instructions with clear pictures. and pictures to make some of the designs pop. them off or how to use them. and friends not matter what age. and coming up with your own ideas. 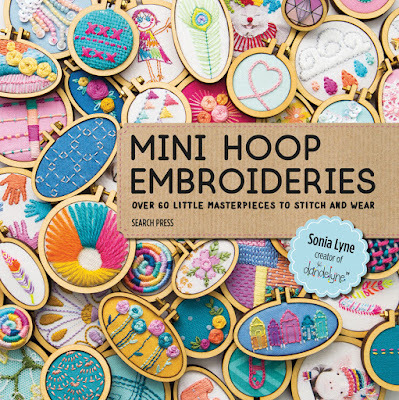 Great book, good fun projects with lots of amazing designs. but really don't let this put you off. putting them in more natural tones. together an amazing look and texture. instructions so that you can complete each one. 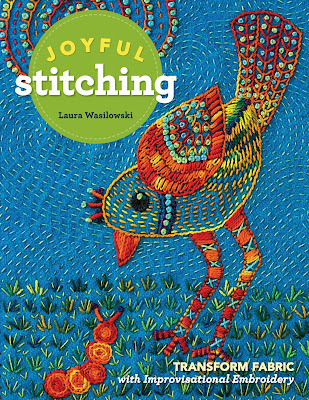 Each project has Laura's unique that will inspire you. I wanted this book for my son and husband. you through every stage of the whittling process. through all the tools you may need to use. as well as how to use them. 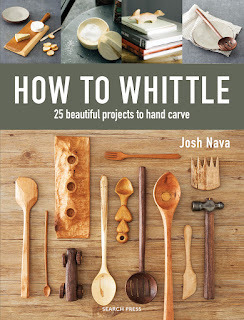 This is very important when whittling. to help you with the different techniques. confident doing each type of cut. move onto some of the projects. There are a lot of projects to try and they vary in type. This is a very comprehensive book. projects and to use it to add that special touch. This book isn't just what it shows on the cover. It's not just are to hang on the wall. create more from your own imagination. 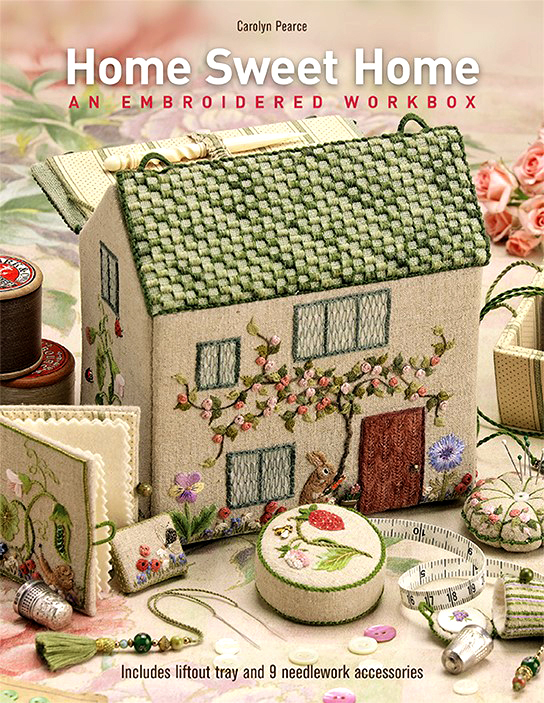 This book has expanded my ideas of where to use embroidery so much. to make everything in the project yourself. are so clear and easy to follow. so it's so much easier for you to complete the projects. As you may of guessed I love this book. already marked a number of others I want to make. The second chapter is items for your home. There are another five different projects in this chapter. Chapter three is items for you. There are an amazing eight projects in this chapter. will need to know about to complete the projects. It's one that you will use time and again. 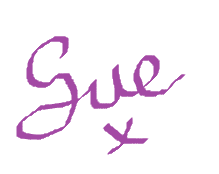 I love the look that tatting can create but I gave up. I just couldn't get the tatting flick. 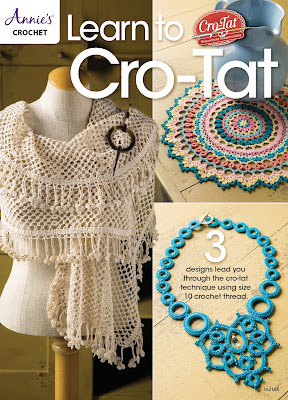 beautiful tatting looks using my crochet skills. that you get the tool with it as well. you step by step through the technique. Then you get three beautiful projects to make. I love the fact the projects are different sizes etc. There is a beautiful Shawl. Each of the projects are stunning. to be able to make the projects. into the art of crochet tatting.